Perched on a viewpoint in a Southern France, the lines and proportions of the YT Decoy fit in well. 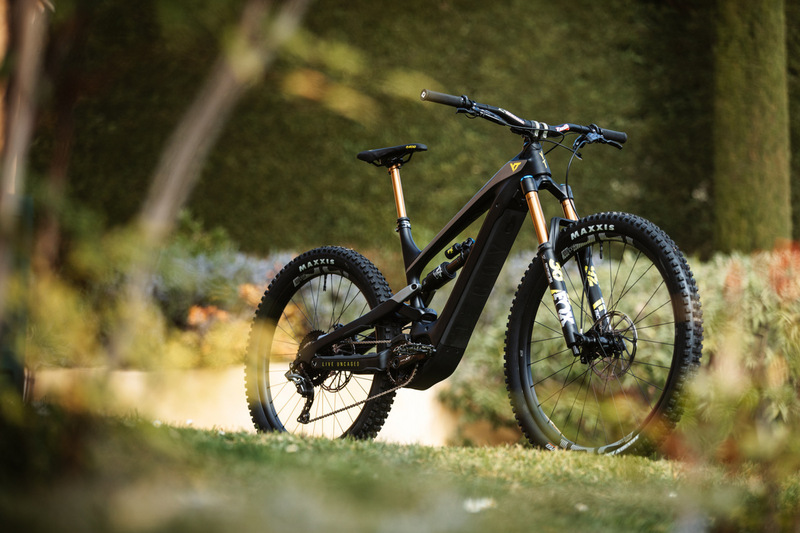 The YT Decoy was introduced today, a full suspension ebike sporting 160mm of front and 165mm rear travel. The name is crafty indeed as it’s a play on words on a bike that looks just like a bike. 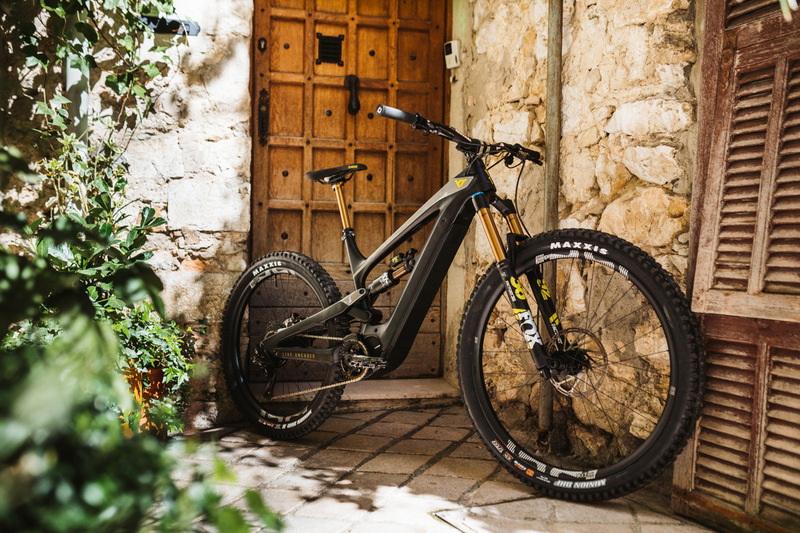 Mountain bikers, in general, don’t want an ebike that calls attention to itself and looks like a behemoth so YT made a bike that looks discrete and is dialed. 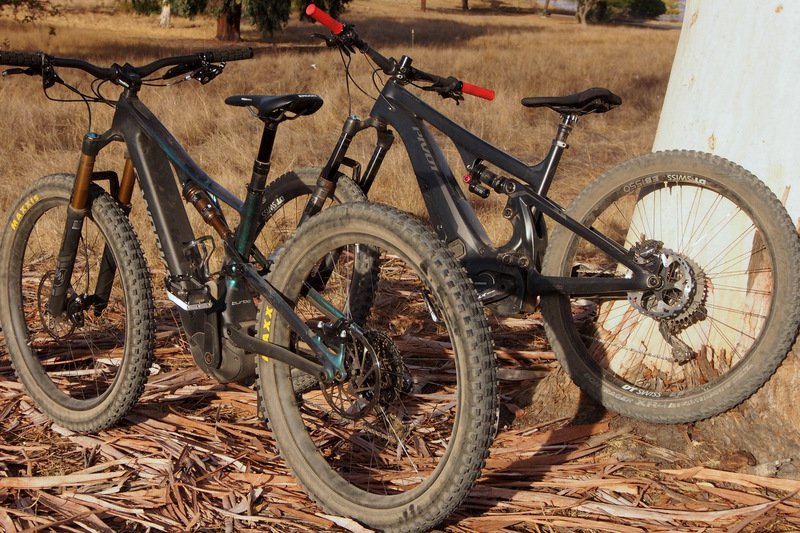 It’s a big travel bike with a Fox X2 rear and a Fox 36 Grip2 in front at the top end spec. 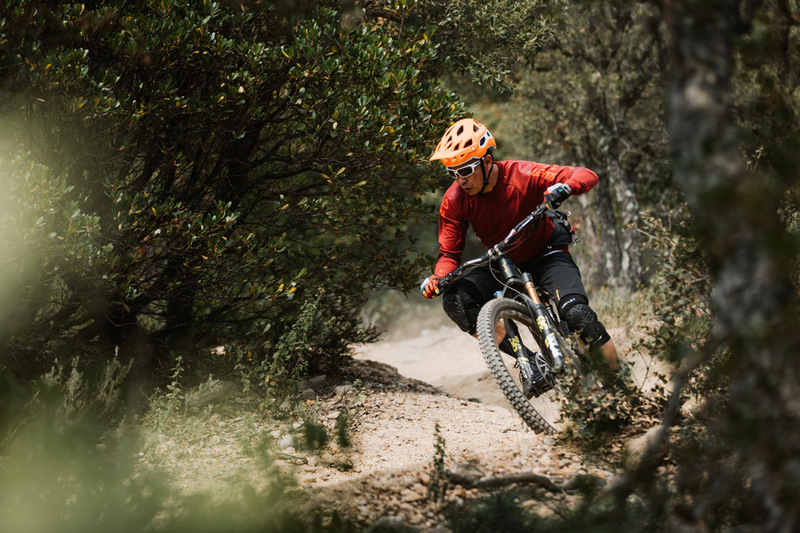 It’s meant to perform at the highest level for trail and enduro riding. The YT Decoy comes in three spec levels, the CF Pro Race, CF Pro, and CF Base. Pricing is set at $6999, $5999 and $4999. The CF Pro Race and Pro sport full carbon frames while CF Base utilizes a carbon frame with an alloy rear end. Spec is typical YT which is top-end with little compromise. 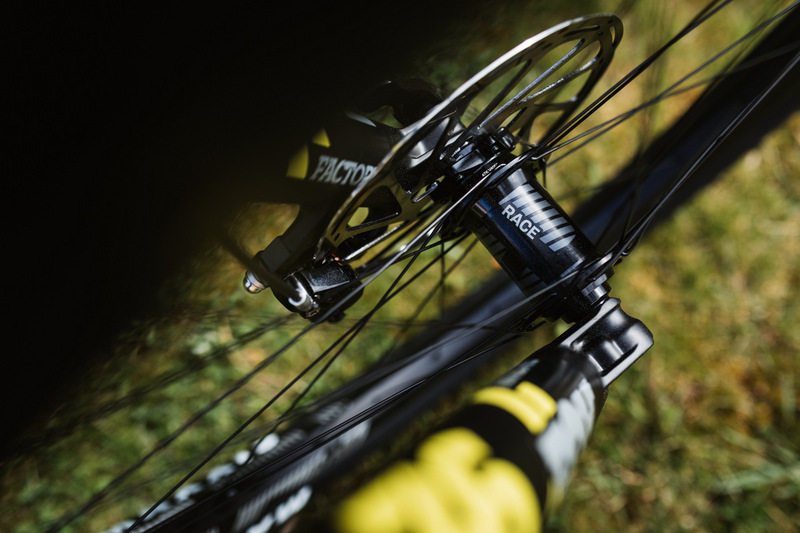 The Pro Race for example is hung with Fox 36 with the Grip2 damper, Fox X2 rear shock (as mentioned previously), Fox Transfer dropper, Minion tires, E-Thirteen carbon wheels, Di2 electronic shifting and Shimano E-8000 motor. 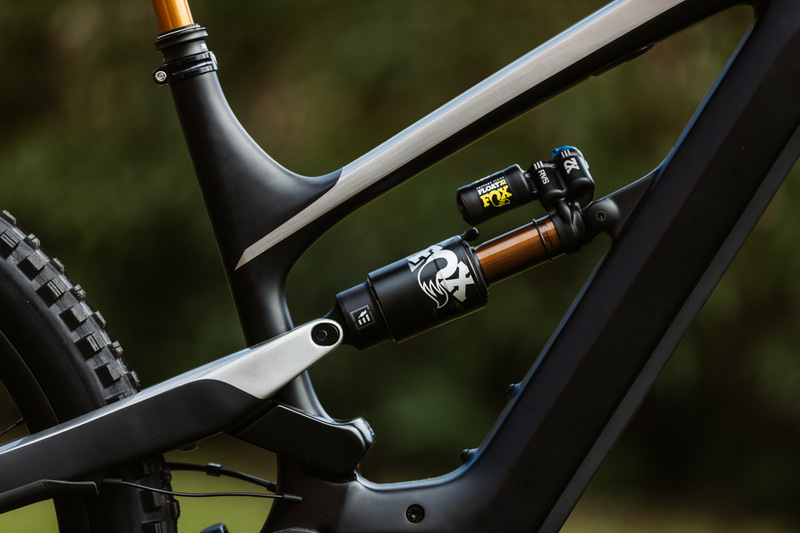 These are some of the best and priciest components in their respective categories. You’ll be able to climb more stuff, guaranteed. You’ll still need all the skill but your leg power will have ample reserve, even after many tries, at the end of a long day. Weight is 48.28 lbs or 21.9kg for the CF Pro Race, 48.94 lbs for the CF Pro and 49.38 lbs for the CF Base or for small size frames. 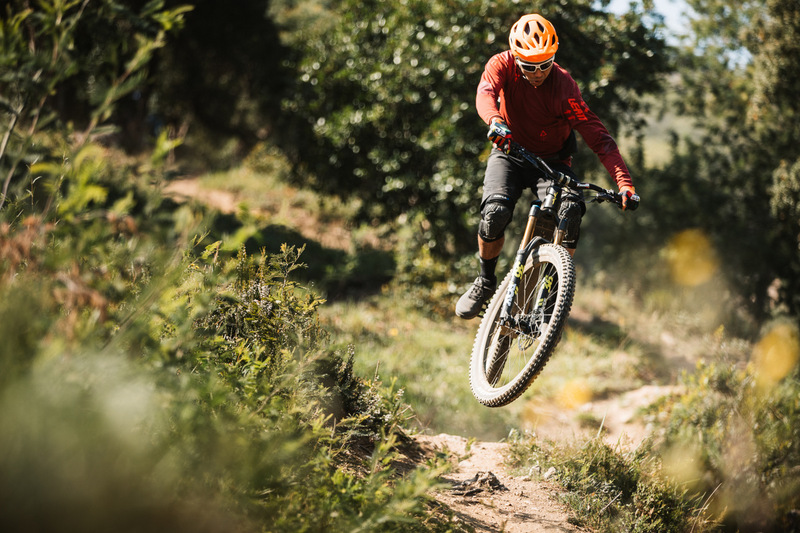 In other words, they’re all under 50 lbs which is quite an achievement considering these all sport big Maxxis Minion tires and the Pro Race model uses the capable but heavy Fox DPX2 rear shock. The Decoy has a bigger battery too that most comparable competition with 540wh instead of the typical 504wh on most standard batteries. Something fascinating about YT is it’s not only a value leader but a quality leader as well. 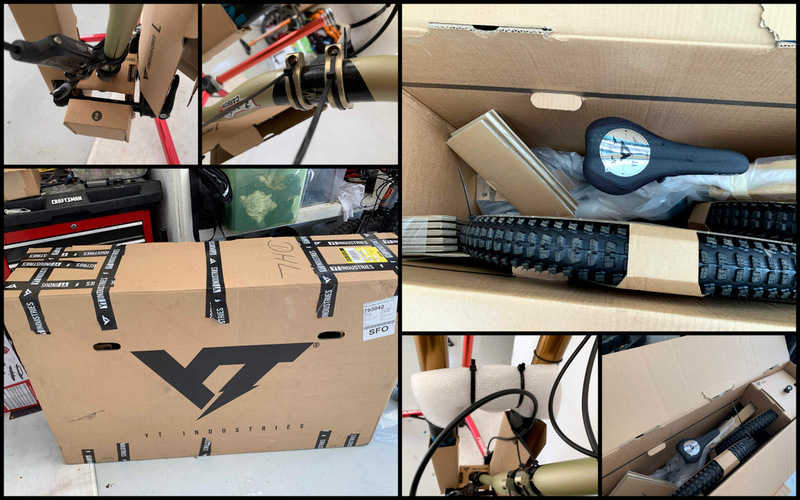 From the moment you get a YT box, shipped directly from the manufacturer, everything about it exhibits quality and not bargain-basement mail order. Packaging and assembly is perhaps the best in the business. 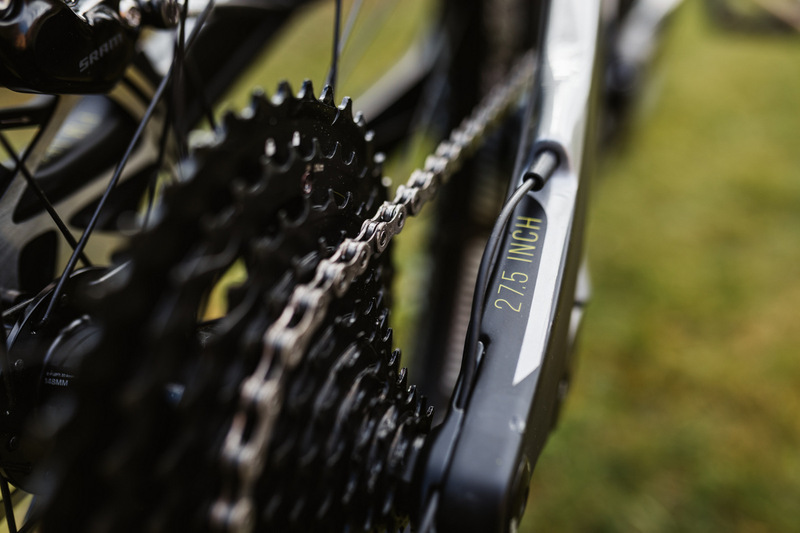 Assembly takes a quick 15-20 minutes and a quick inspection reveals a carbon frame of the highest quality. 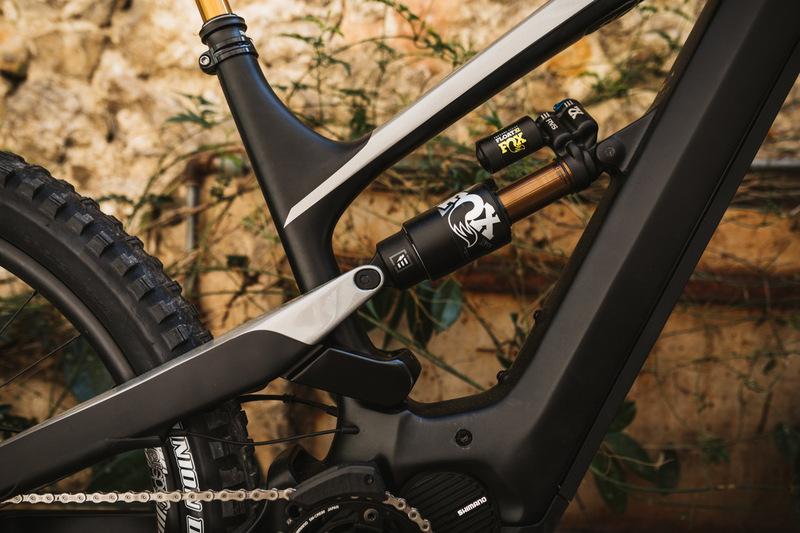 Finist, components and the details like cable lengths, torque specs are all dialed. One thing interesting is because YT is a manufacturer direct player, they’ve had to ensure that things like cable routing are dialed and easy to maintain. If anything goes wrong, the user should be able to remove/install components and feed the internally routed cables without too much difficulty. Modern but not radical is the word. Geometry is modern with a 65-degree head angle and 76-degree seat angle. 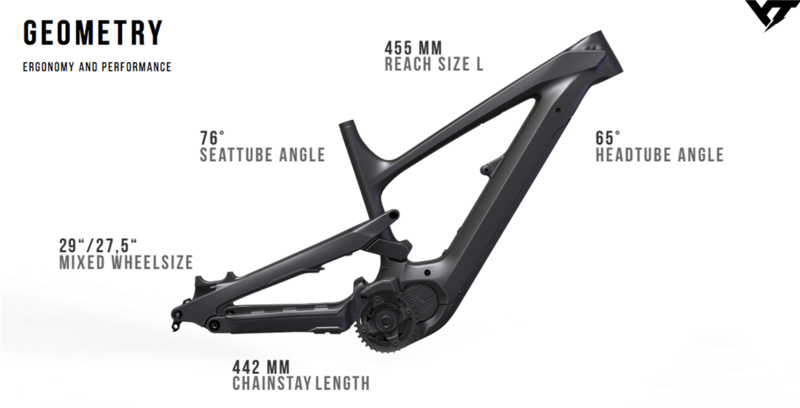 Rear stays are short at 442mm and bb is low at 340mm. The only thing not very modern about the geometry is the reach and the wheelbase. Reach fairly short at 425mm for a medium. This is perhaps for the wider applications and riders anticipated for the Decoy which may include moderate riding and exploration rides. 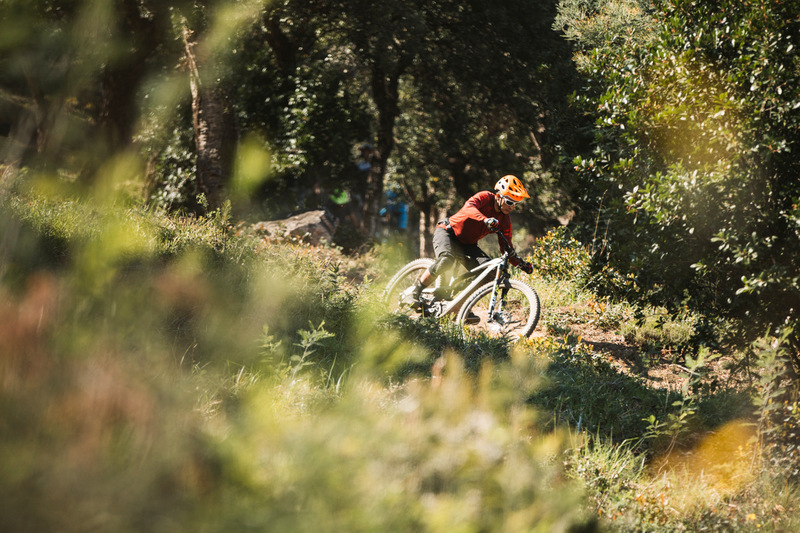 Also, the heavier bike is sometimes a handful to throw around on singletrack when the reach and wheelbase are very long. Thus the rider is steered towards a bike that is not long by modern standards. 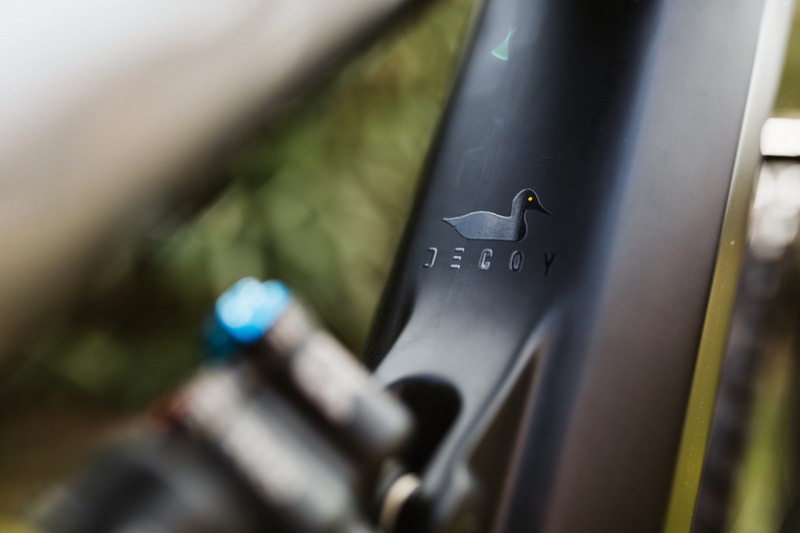 The good news is the YT Decoy comes in 5 sizes and a typical rider can fit three different sizes because the seat tubes are short and out of the way. 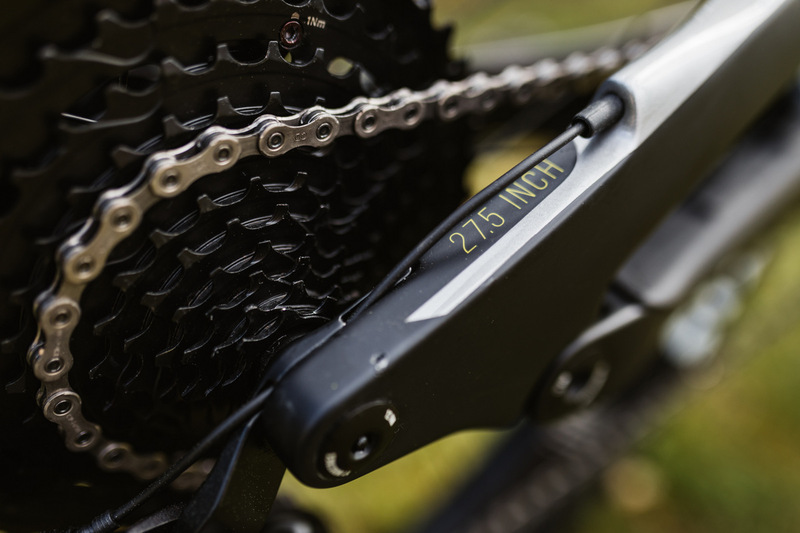 The rider can choose the bike size based on their preferred reach and wheelbase instead of the old top tube clearance method. 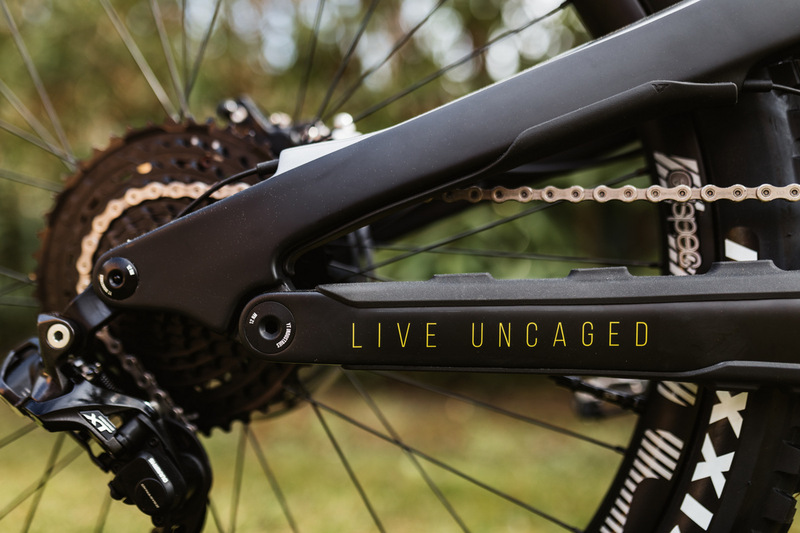 The bike and and even the box are engineered with the consumer-direct model in mind. YT is a consumer-direct brand and that strikes fear into the the hearts and minds of most folks spending over $5k for a bike, sight unseen. Buying an iphone case from Amazon is one thing but a high-end mountain bike that one has to put together? How will it survive the UPS man drop test? Will one have the right tools to put it together, seal the tires tubeless and is there any bleeding required? The good news is YT has been doing this a long time and their German heritage compelled them to think of every detail. Ever seen a box and cardboard inserts that have been purposely engineered? What about cables that are cut to exact millimeter lengths? Design and components have been selected knowing that a consumer will put this together and may have to take it apart for servicing. Rest assured that this packaging is best in class, despite the reasonable pricing. YT has never shipped a bike with Maxxis tires. 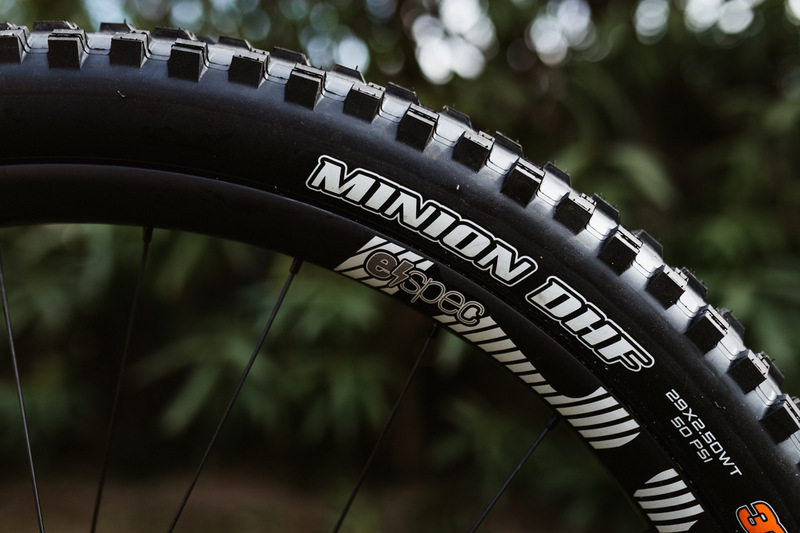 They’ve had a special relationship with e-thirteen and Onza before that so they’ve never spec’ed the popular Minion tires despite the pleas of many. So color us surprised when we saw the venerable Minions on all the bikes of all spec levels. They wanted a 2.8 width tire on the rear and e-thirteen simply didn’t have it yet in its growing line. So Maxxis it was and the DHF front in 29×2.5 and DHF rear in 27.5×2.8 answered the call. These are incredible performers as the corner and brake well and roll pretty good for their prowess. And most important, they are like old friends that are predictable and easy to have a good time with right away. All is not well though as the 2.8 rear tire does not come in DD or DoubleDown casing so EXO is spec’d. 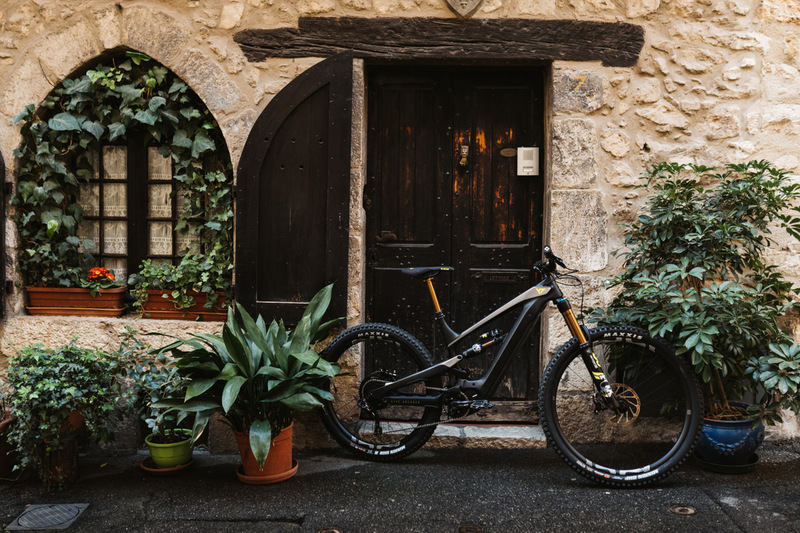 For many areas, this is not a big deal but for the South of France and similar areas with many sharp rocks, flats and sidewall problems can be part of the experience. 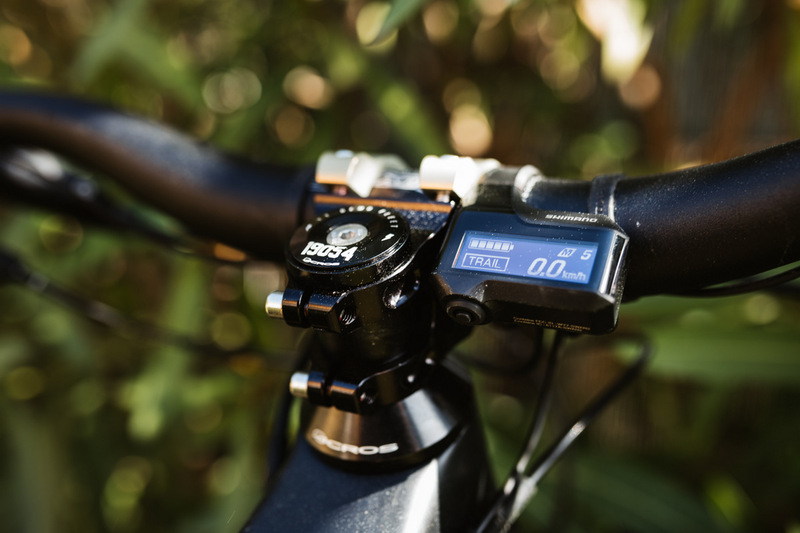 On all Shimano motor equipped ebikes that we’ve used, the motor mode selector has taken the form and space of the front shifter. 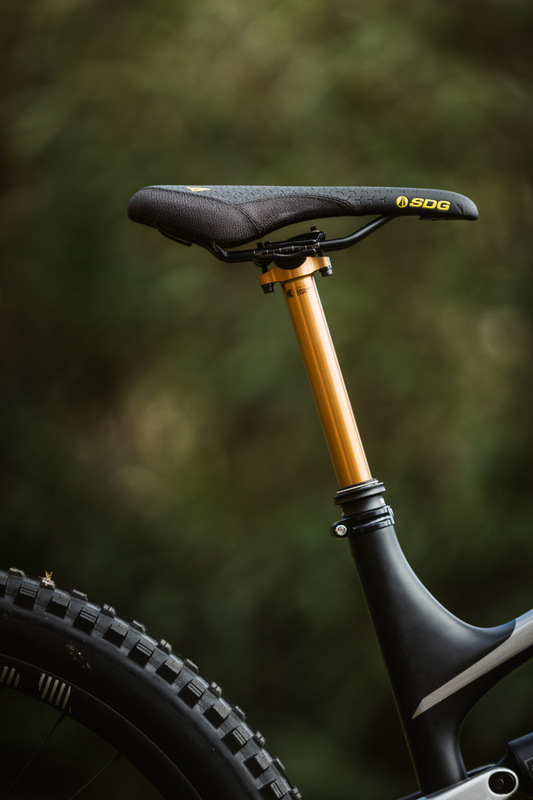 This is ergonomic but it’s also a waste of precious handlebar real estate since the dropper post lever is exiled from the space. YT addressed this by spec-ing the two-button E-7000 mode selector that modders and advanced users have been upgrading their systems with. This is dialed indeed with a switch that can be rotated into many different positions. 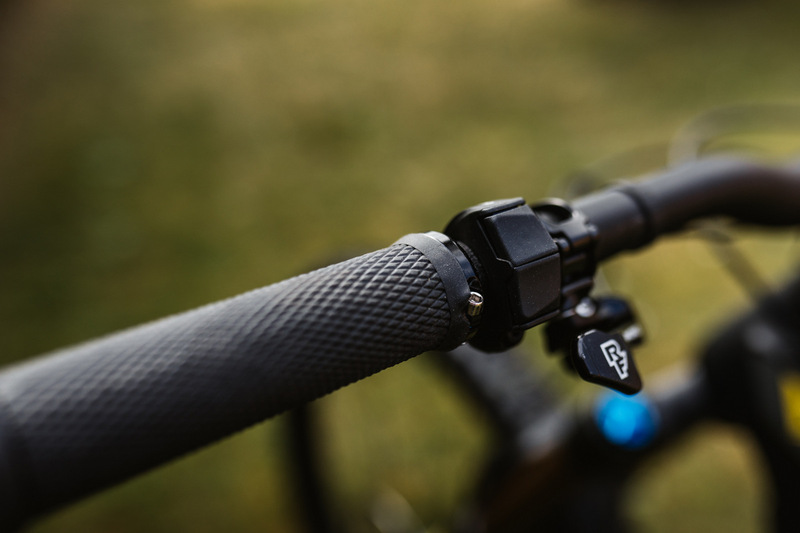 And most important the dropper lever can take back the premium real-estate under the left side handlebar. The rear derailleur shifter is an E-7000 selector as well, but on the right side. It is a glimpse into the future as it is push button style to actuate the motorized rear derailleur. But it is such a departure from trigger shifters that will take a bit of adjustment period to reprogram one’s brain and muscle memory. And it’s not very ergonomic as one has to unwrap the thumb to reach the buttons. But there’s some adjustability both in rotation of the switches and logic of the functions. The switches though can be made bigger in the future though to make them easier to reach and identify by touch. Every line is proportioned like all YT bikes. The motor is the Shimano E8000 and it is a good, safe bet. It’s not the most advanced available today but it is perhaps the most reliable. We’re fans of the system with its compactness and good low-end torque. It has a few weaknesses that YT was able to address. 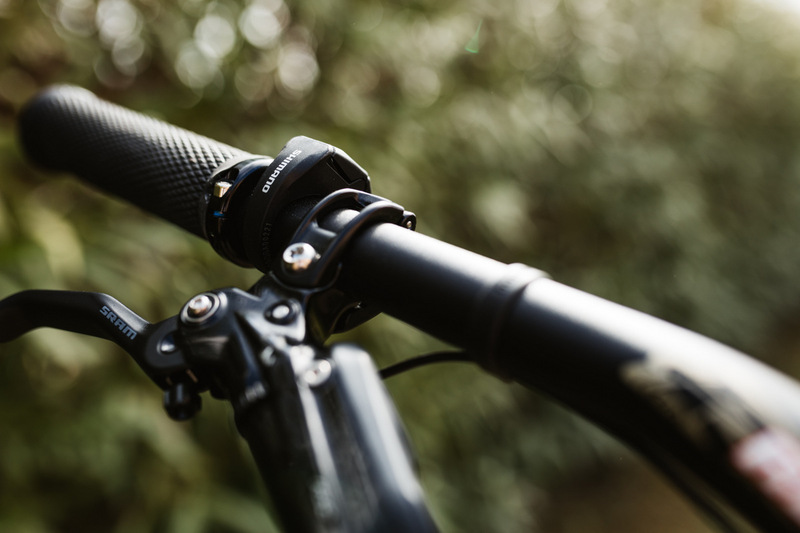 One is the motor mode shifter is normally in the form and position of the front derailleur shifter so it steals precious real estate from the dropper post lever. YT Addressed this by using the E7000 mode shifter which is a discrete 2 button switch that can be rotated anywhere on the left side of the bar. The other weakness of the E8000 system is it has a massive internal battery that makes any frame that uses it huge. And the capacity is no better than most at 504 wh. YT solves this by using its own battery design which is a lot sleeker and has more capacity at 540 wh. It also opens up upgrade paths as YT can release higher capacity or lighter batteries in the future. YT designed their own battery and the result is a lighter, sleeker internal unit with more capacity. 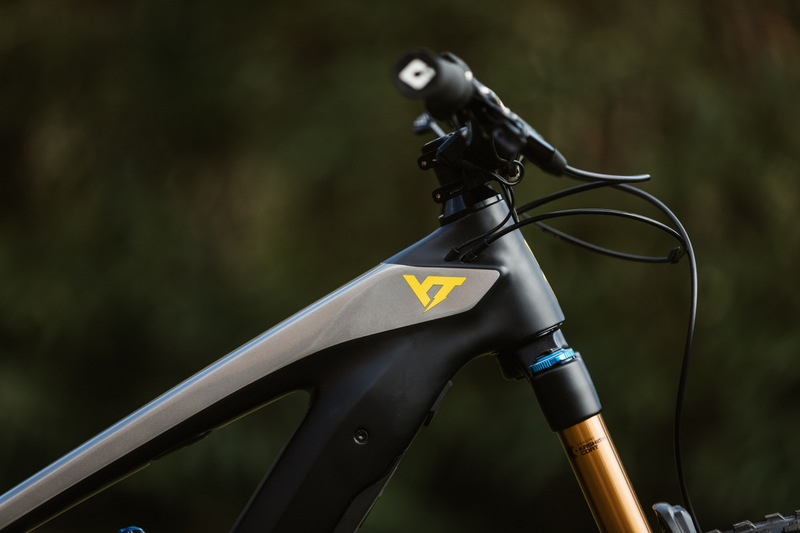 The YT DECOY features a carbon frame, fitted with a Shimano STEPS E8000 motor, and an E7000 display and remote on the handlebar. 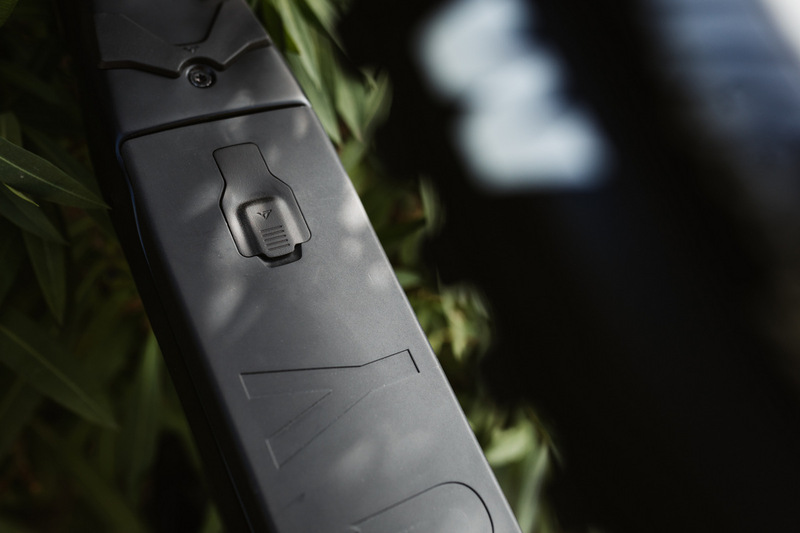 The motor is fed by an internal, removable 540 Wh battery, specifically developed for YT by SIMPLO, one of the premier battery manufacturers in the world. 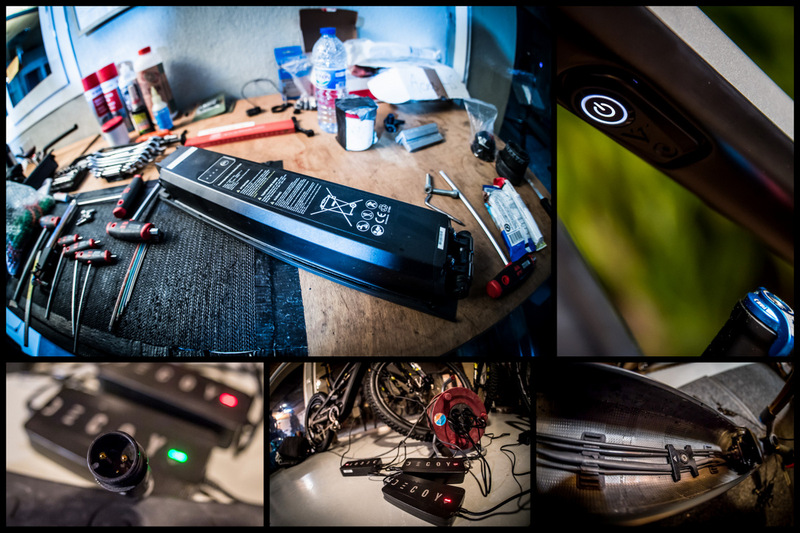 YT’s custom 540 Wh battery is kept in place with two allen bolts supported by an elastomer on the lower mount dissipate shock and dampen vibrations. 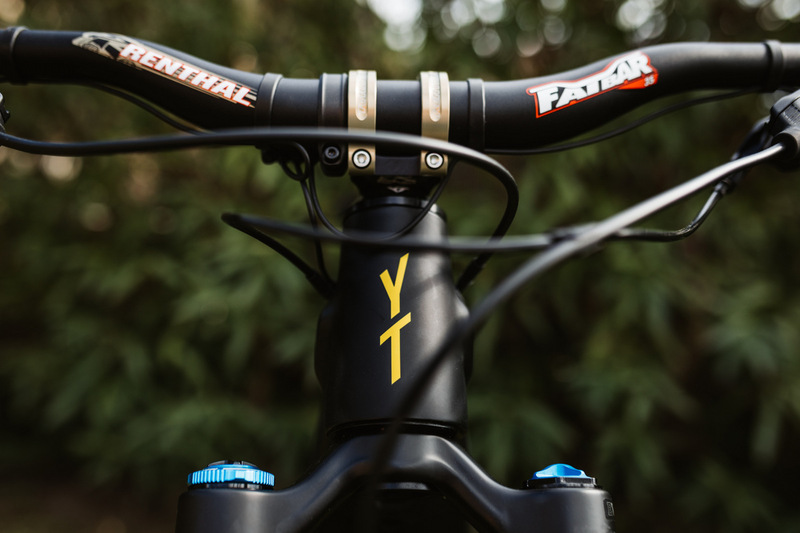 Yes, we knew elastomers had a purpose in this bike world and YT has learned from the automotive world for a good application. YT also took extra lengths to lower the position of the battery on the downtube. The battery is short and mounted low and it makes a difference in center of gravity and handling. The dimensions of the battery are: 460 mm x 65 mm x 80 mm, and it weighs 3.17 kg or 6.9 lbs. The 540 Wh battery is the same for all models and sizes. YT plans to release compatible battery upgrades with higher capacity and perhaps lower ones for lighter weight. And in typically YT fashion, they hinted that they will be reasonably price, unlike current options from other manufacturers. Is it obvious that it uses two different wheel sizes? Two wheel sizes in one bike, really? Now here’s something innovative, the YT Decoy is designed around a 27.5 x 2.8 rear wheel and a 29er front wheel. 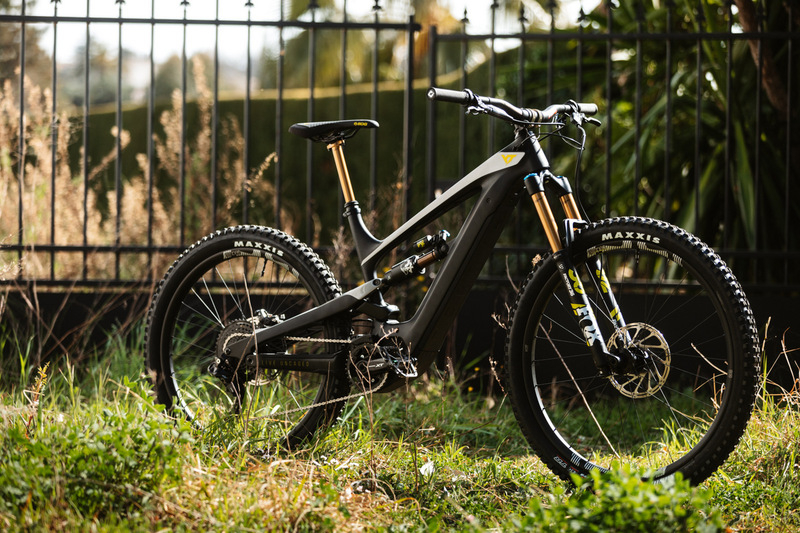 This is subtle as it’s hardly noticeable but it delivers what we believe is some of the best ebike balance available today. 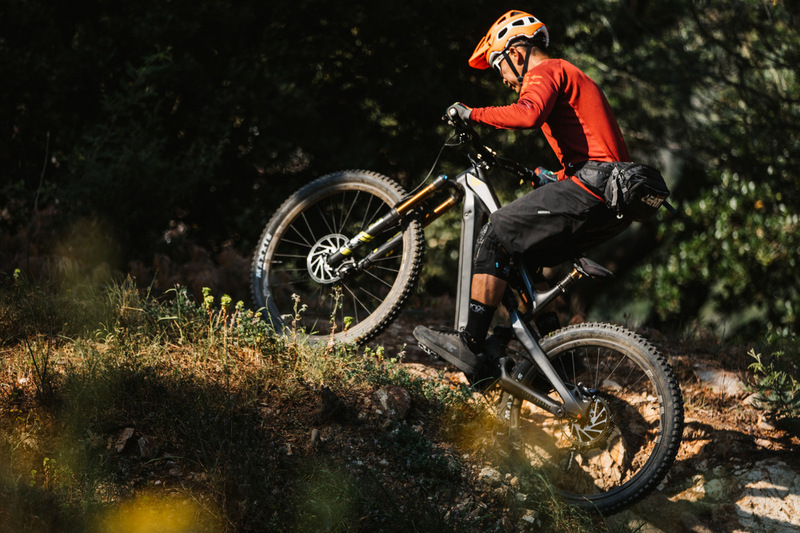 We have the Pivot Shuttle and Specialized Levo 2.0 and we have them both set up in this configuration for maximum performance. With the smaller rear wheel, the bike has improved quickness and pivoting ability. 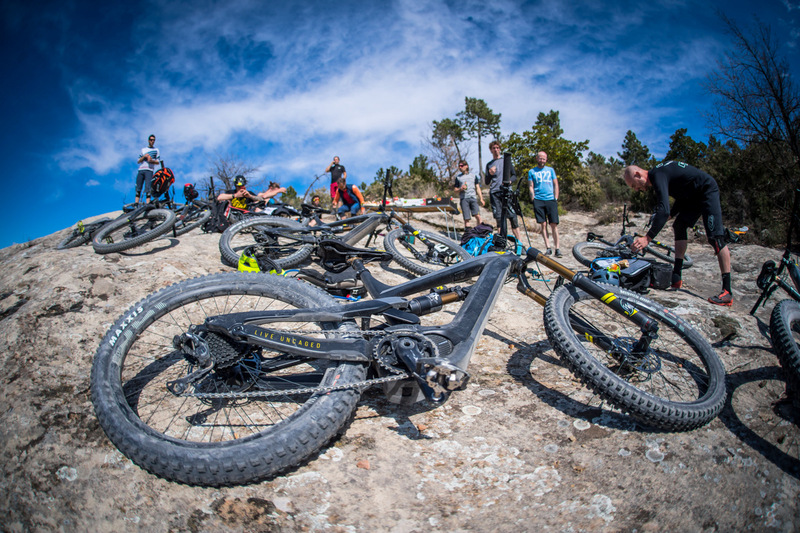 And with the big 29er front wheel, tracking and bump eating prowess are maximized. There’s a bevy of options as well with using 2.6 tires in the rear or the front, in both wheel sizes. It really opens up a lot of options for preferences and local terrain. 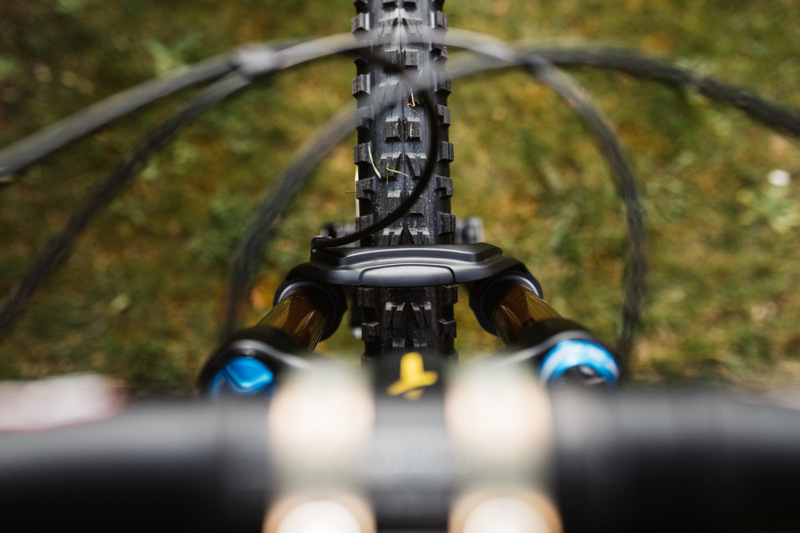 The rear is purpose-built for a 27.5+ rear tire at the moment to achieve short stays so it cannot take a 29er rear wheel (with a decent rear tire and mud clearance) at the moment. In the air, it is balanced. 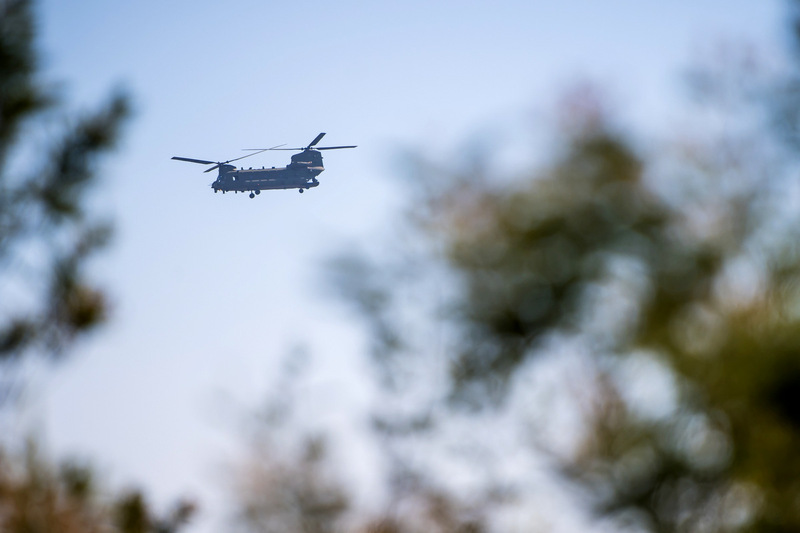 Well, this story has gone long enough in part because of the stunning photos delivered by two world-class photographers Johan Hjord and Jack Tennyson. So we’ll reload, step back and deliver our full ride impressions shortly in another feature with even more stunning photos. But we’ll say this. 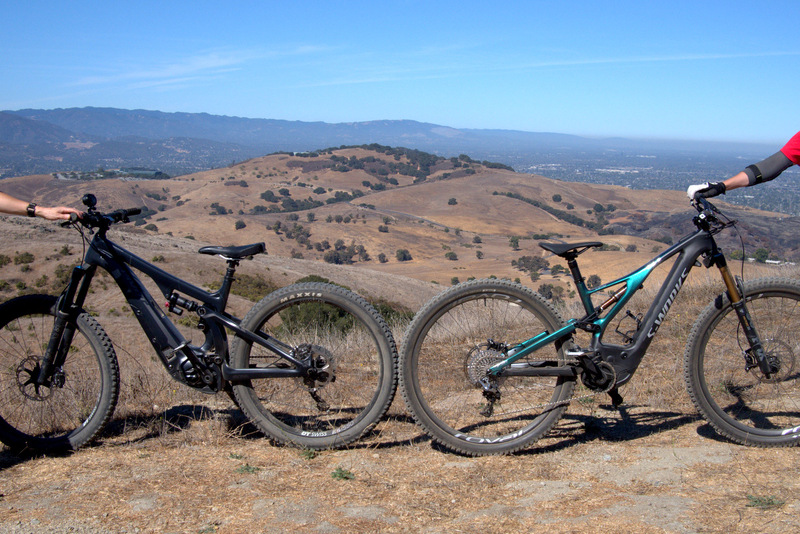 We’ve been riding the much more expensive Pivot Shuttle and Specialized S-Works Levo 2.0, both $10,000+ machines. 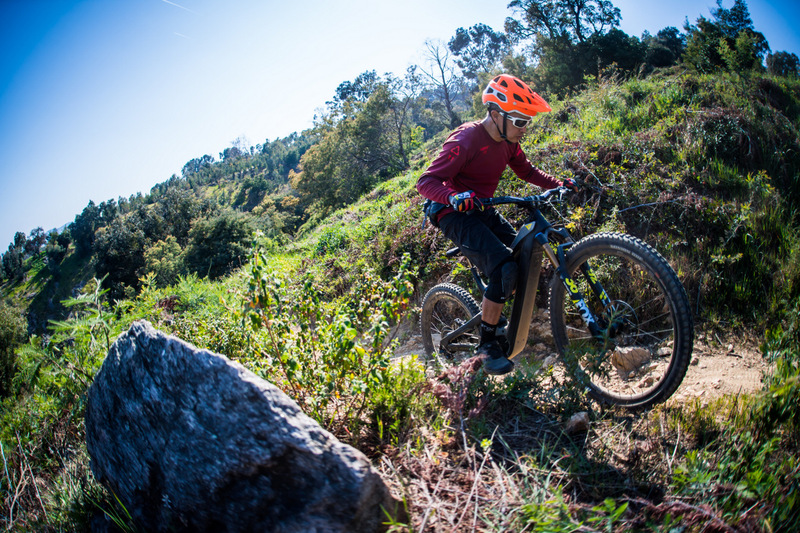 We believe that those are two best-in-class ebikes available in the US right now and our crew has purchased a few. 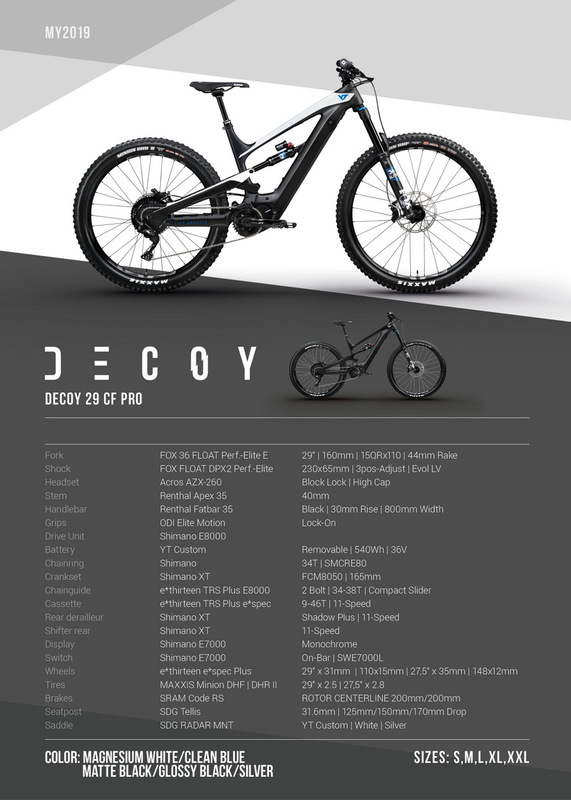 This Decoy, not only comes across as a mountain bike but also rubs elbows with these elite emtbs that cost much more. But does it measure up? Is it better? Stay tuned to find out. The Decoy is gunning for these two very good and fancy ducks. If you look closely, you’ll see a man sitting on the rear hatch getting ready to drop off a package for us. Though not as worn-out after a big climb, the beer and refreshments are just as good. They YT Decoy uses the Shimano E-8000 on all models. Climbing, the Decoy has good traction, good front/rear balance and uh, good power. From afar, it looks like just a bike, a Decoy. Cornering on loose, off-camber corners, the Decoy is well-composed. It rides just like a well-sorted bike. In the air, it is just balanced. You’ll be able to climb more stuff, guaranteed. You’ll still need all the skill but your leg power has a lot of reserve, even after many tries, at the end of a long day. 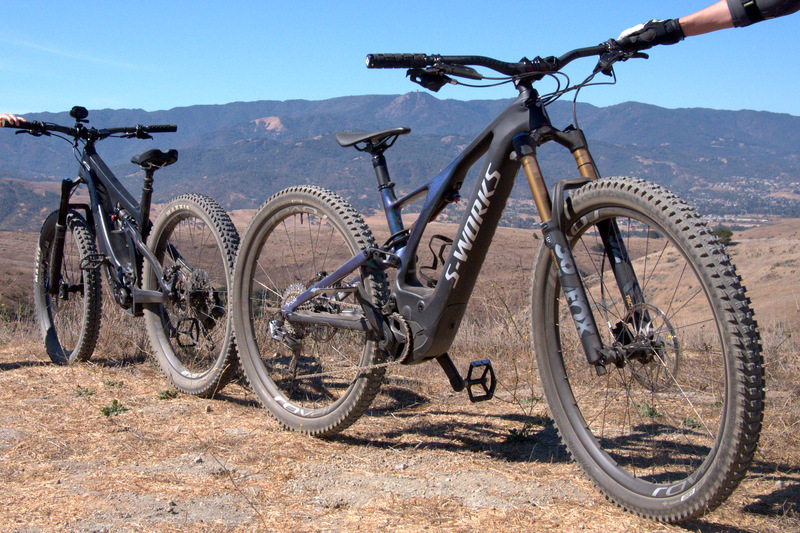 The Decoy loves rocks with its Minion tires and short cranks for clearance. Almost every climb is fun to try on this machine. 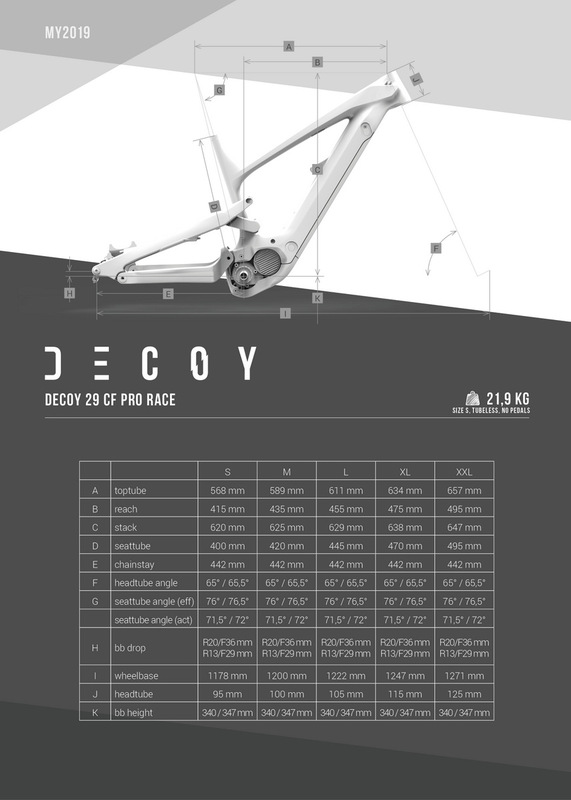 Decoy uses e-thirteen 11-speed cassettes but instead of milled aluminum, it’s steel for strength. There’s a bit more torque in this application. Head tube is short and colors and beveling is dialed. Fork doesn’t clear the crown however. 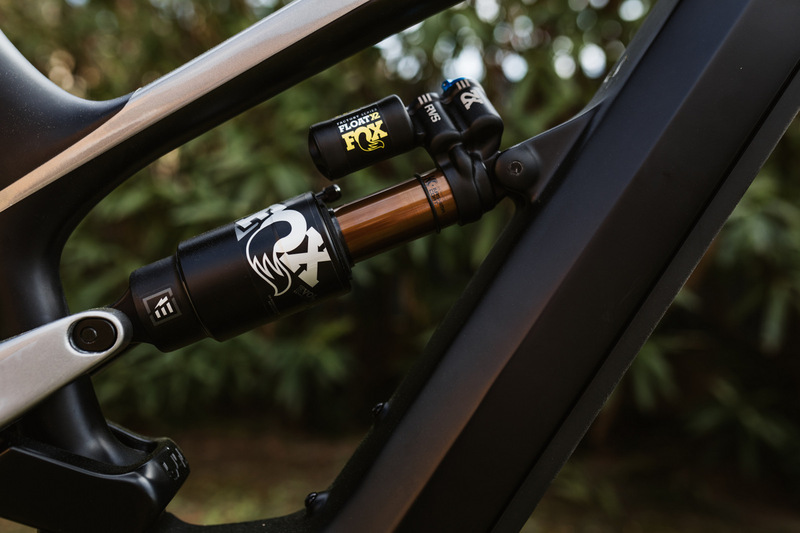 Fox X2 for the rear suspension answers the call each time! Unlike other brands, YT didn’t have to increase their brake rotor size. They already use huge rotors. This is the right shifter and it is very avant garde. Battery port and protective molding is dialed. This Decoy fits right in many environments and applications. Urban commuter, after work weapon, park shredder, exploration machine? We are not sure and that is the point. The YT Decoy use the Shimano E-8000 motor on all models. I love the look of this bike. Shimano motors are proven to have some durability. There’s a TWO BIG problem IMHO. YT warranty motor service is going to be an issue. Unless they pay to ship both ways, it could be $100-200 depending on your location. That will eat into what you save on the direct to consumer pricing fast. I love the look of this bike. The specs are great and I love the battery concept. 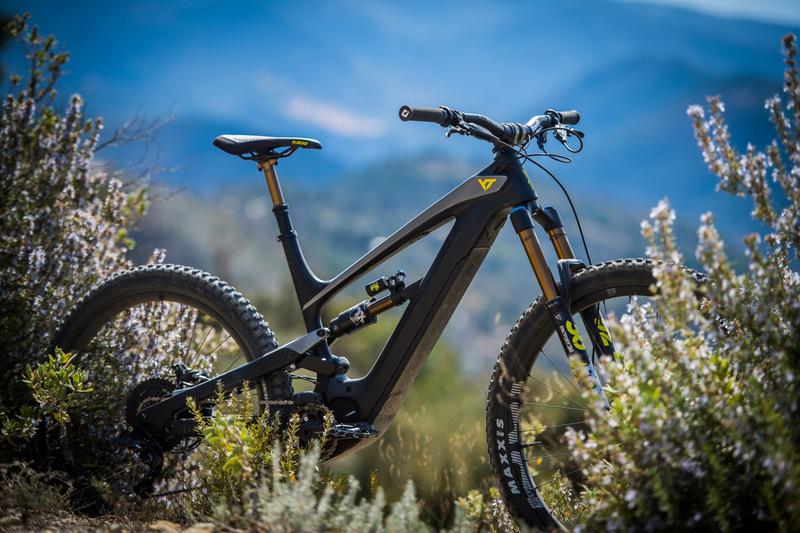 With the issues I listed above, the Specialized Levo is back on top of my list. I own a “direct to consumer full-suspension e-bike with the Shimano STEPS E-8000 drivetrain (which by the way saved me in excess of $2000 for a similar bike from one of the “Big 3”). 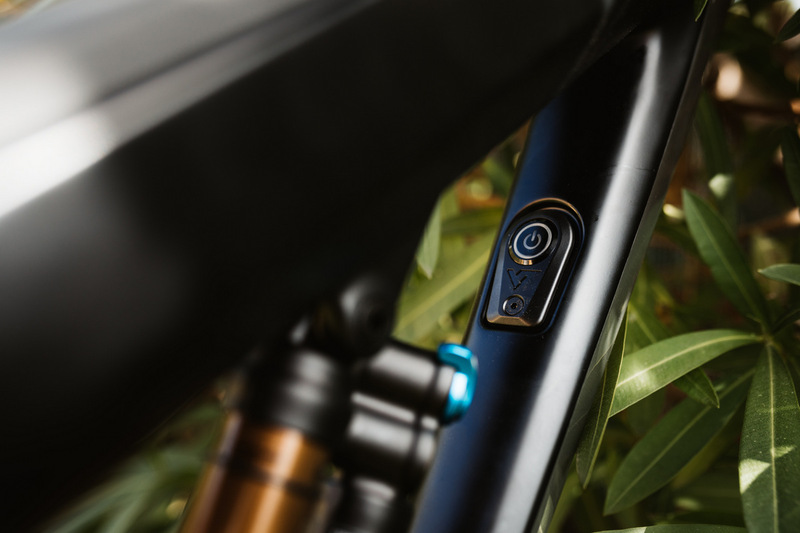 Shimano warranties the STEPS system for 2 years and there are many dealers throughout U.S. and Canada to bring the bike without having to ship a part or component. 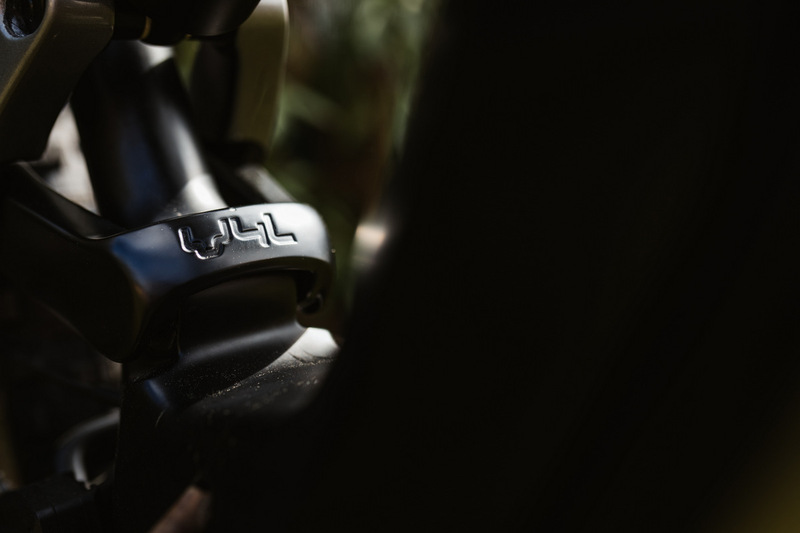 An advantage of the Shimano system is my ability to update the firmware using Shimano’s E-tube app……… plus tuning the assist modes to personal preferences. 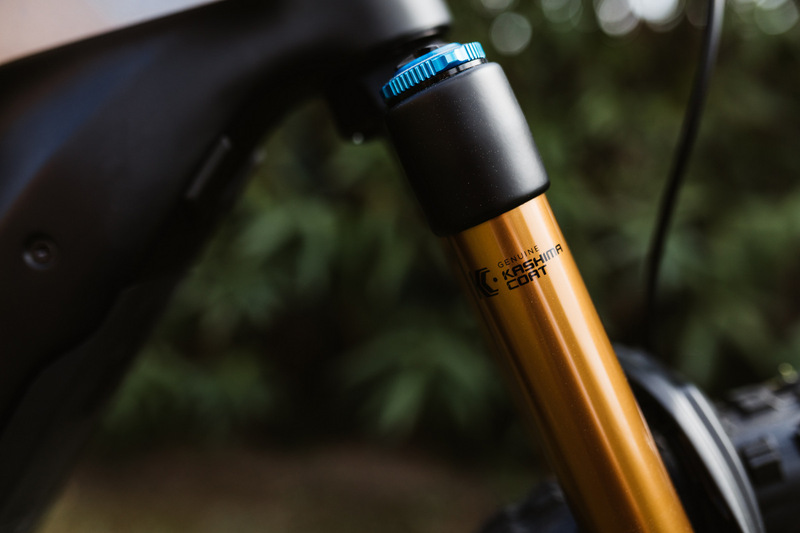 In my particular case the frame is guaranteed for 10 years and I have no problem dealing directly with the company responsible for the other components such as dropper post, suspension, wheels, tires, etc. Plus I still maintain a relationship with my LBS by purchasing accessories and components as needed. 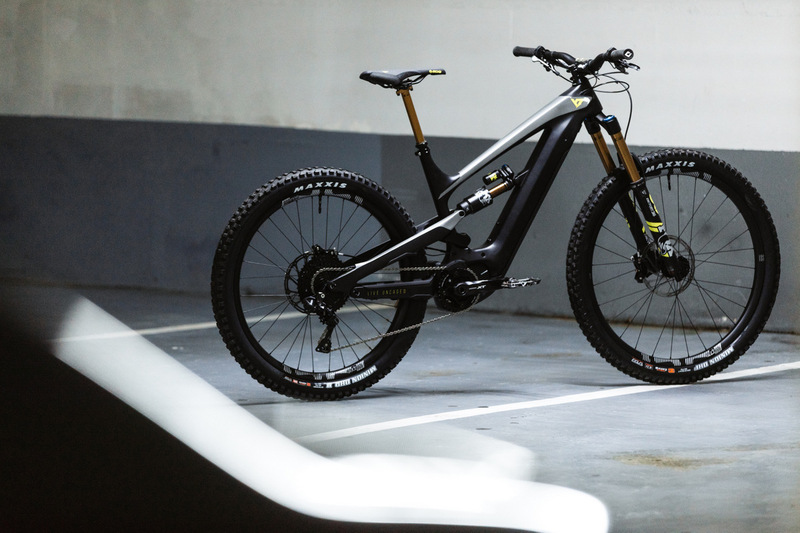 I love the Levo too but I’m NOT willing to pay the price. Here we go bring on the ebike haters with their holier than thou attitude. No hate, no more than for any other motorized “bike”. Keep these things out of the backcountry and on moto legal trails, thank you very much. I always laugh when I see comments like Tads, it really shows his ignorance. Most haters have never tried one, so they only see it from a perceived one-sided perspective. They are Traditionalist that are resistant to change and/or innovation…best thing they can do it try one to really see both sides before they form a half baked opinion. 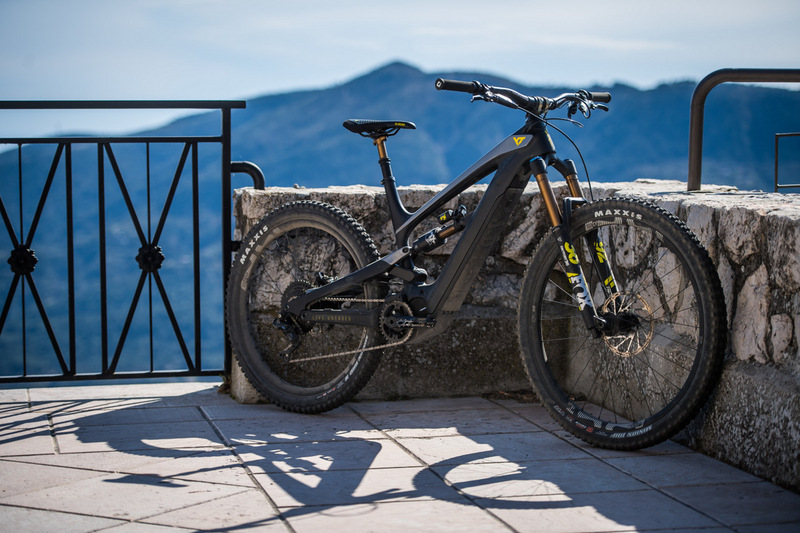 The reality is, ebikes will be the future, they are already well accepted in Europe, most manufactures are reporting higher sales percentages in ebikes than non-ebike, some as much as 70%. Many Pro riders are now using then for training. 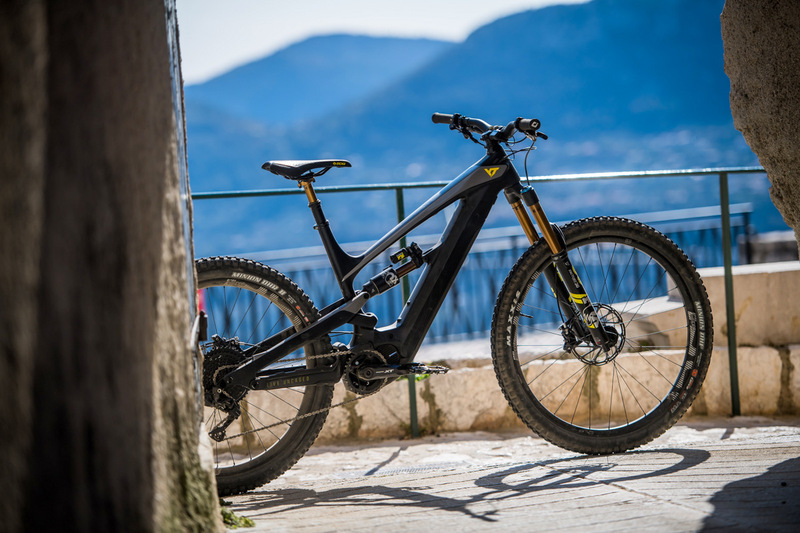 Pro riders are also moving over to ebike racing as more organized ebike racing is being established. 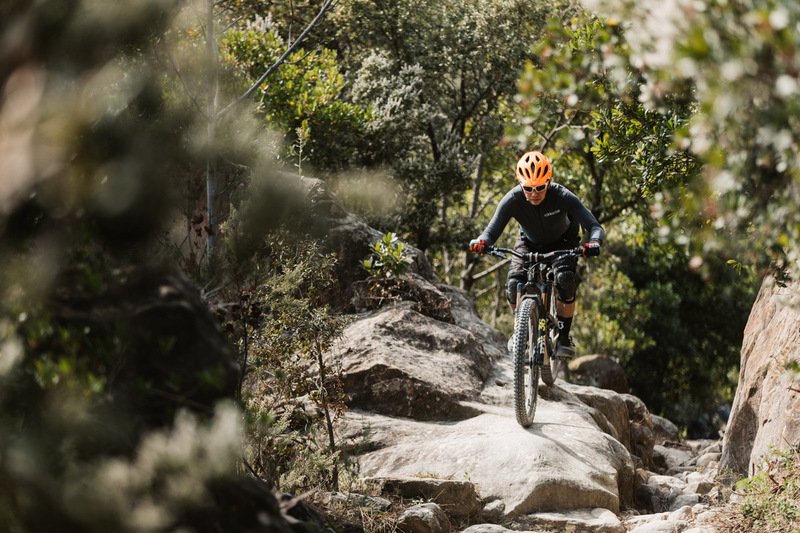 As more and more riders convert and new riders enter the sport, laws will change and ebikes will well out number traditional peddle bikes, this will force laws to change on trail access. Hate all you want but you won’t stop innovation. Funny thing is I don’t own an ebike yet, but I ride with guys that do and I have no issues with that. nor does anyone else in our ride areas. I have ridden many different ebikes and everytime I had a huge grin on my face. Other than climbing a bit faster and easier, there’s no discernible difference, in fact I usually drop them on the descents. You have just proven my point, you haven’t any idea what you are talking about. If you like to ride down hill, first you have to get up the hill, you can do this many times with an ebike before your legs give in. It is not a moto it is still just a bike. As Clare Bell states you still have to pedal, the ebike only assists. And you are missing the most important point, they are fun and isn’t what this is all about. It’s time we be more open minded and progressive to new technology. 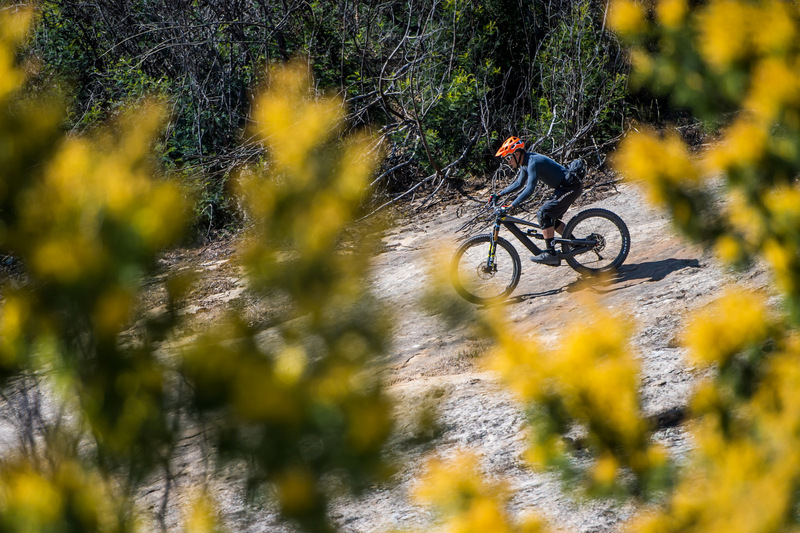 Gears, lighter bikes, bigger wheels have definitely made mtn biking easier. 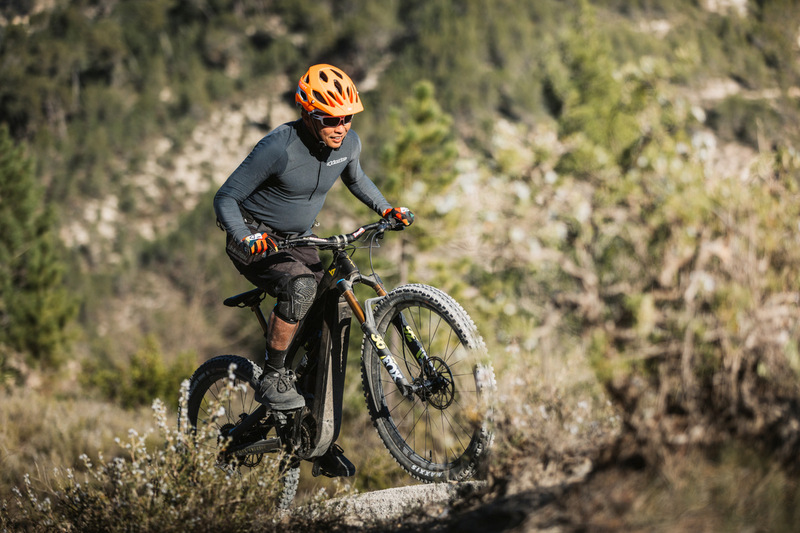 why not with ebikes? it’s just one more thing to add to the arsenal of choices and keep things fun. Thanks for others input to challenge the ebike haters. Not available yet. But we suspect it needs to be ordered on the first day of delivery to arrive in time for this season. I also have wrist issues from years of shredding and sending , now i can ride with my saddle much lower and get much unwanted weight off my wrist . These bike have Ebikes have extended my rides and made them so much more fun . Im not trying to sell them but I find it hard reading these haters comment that have never even tried one !